Spanish Speaking Countries: Where is Spanish Spoken around the world? -How many Spanish speakers are there in the world? 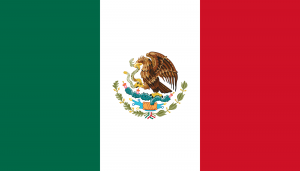 -Which are the unofficial Spanish speaking countries? -Can all Spanish speakers understand each other? All languages are valuable. However, when choosing a language to learn or teach our children, we want to make sure our efforts will not be in vain. As such a popular language around the world, it is safe to say that Spanish is a valuable language choice. Learning to speak Spanish opens doors to not just one new world but over twenty of them. Spanish is the most widely spoken Romance language. Around 7.6% of the global population, or 577, 256, 327 people, speak Spanish worldwide. 427 million of those people are native Spanish speakers. But all joking aside, there are a number of Spanish speaking countries. You can find Spanish speakers in the Americas, Caribbean, and scattered throughout Europe and Africa. Although Spanish speakers live around the globe, the following 21 countries claim Spanish as their official language. Mexicans use the tú form for younger people or close relationships. They use Usted to show respect. Güey- dude, ¡que padre/chido!- cool, ¿mande?-to ask someone to repeat something, ¡no manches!-no way! 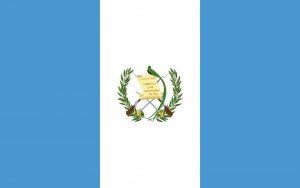 Guatemalans, and most Central Americans, use Voseo instead of the tú form. Costa Ricans use the Usted form more than tú or vos. 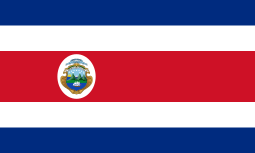 Tico/a- A Costa Rican, pura vida- literally “pure life” but the phrase is used frequently to say it’s all good, as a greeting or a way to say you’re welcome. Hondurans also use Voseo. Spanish is also not the only language used in Honduras. There are 10 listed dialects frequently spoken in rural areas. Usted and vos are used in El Salvador instead of the tú form. El Salvadorian Spanish is very similar to the Spanish of Honduras and Nicaragua. In Panama, the Spanish is similar to the Spanish heard throughout the Caribbean. 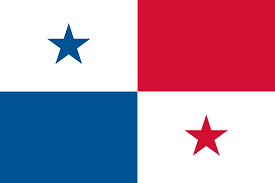 The tú form is used in the majority of Panama. You will also find some English mixed into Panamanian Spanish. Due to the African influence on Cuban Spanish, the language sounds more rhythmic than in other countries. 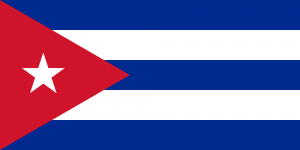 Cubans also tend to use the diminutive “ico” instead of “ito”. Dominican Spanish speakers pick up the speed and drop a few sounds here and there, such as the “s” and the “d”. There is also a large Taíno influence on Dominican Spanish. 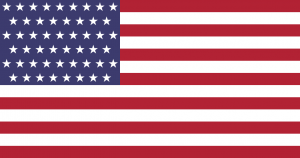 Puerto Rico is a territory of the United States. Therefore, you may find a bit of Spanglish (a mixture of Spanish and English) walking the streets of Puerto Rico. 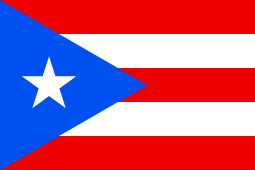 Puerto Ricans also tend to pronounce the “r” sound as an “l”. Colombia is the second largest Spanish speaking country, in terms of number of native speakers. Colombian Spanish is said to be the clearest and easiest to understand. However, there are different dialects throughout the country and the “clear” Spanish is mainly spoken in the capital. Argentina and Spain are tied for the third largest Spanish speaking country in terms of the number of native speakers. Argentinian Spanish is most known for its use of the “sh” instead of “y” when pronouncing the “ll” sound. Due to Venezuela’s unique association with the Caribbean countries, Venezuelan Spanish mimics Caribbean Spanish. In Peru, the “r” and “rr” sounds are pronounced as a soft “j”. 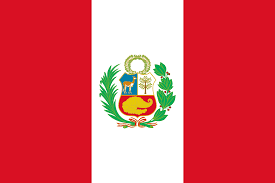 Peruvians also use the diminutive “ito”. Quechua is a frequently used indigenous language and some Quechua words are incorporated into Peruvian Spanish. 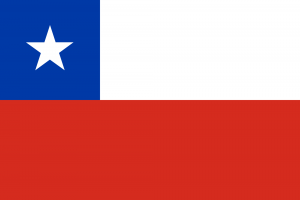 Chilean Spanish is similar to the Spanish you would find in southern Spain mixed with Quechua and Mapudungun. Chilean Spanish also has their own conjugation, ending many words with an “ay” sound. 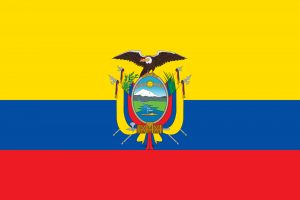 Ecuadorian Spanish differs greatly depending on the region. In the Andes, the language is similar to that of neighboring countries. In the Amazon, the indigenous languages largely influence their Spanish. In Bolivia, Spanish is largely influenced by the dialects spoken: Quechua, Aymara, and Guaraní. Another characteristic of Bolivian Spanish is the diminutive “ingo”. Most Paraguayans speak both Guarani and Spanish. Therefore, the indigenous language largely influences Paraguayan Spanish. 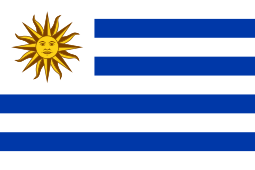 The Spanish heard in Uruguay is similar to that used in Argentina. However, you will hear the tú form used more often in Uruguay. 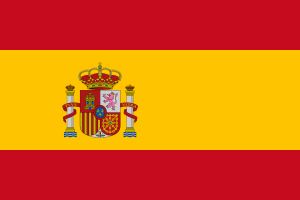 Spanish in Spain is also known as Castellano. The Spanish use vosotros instead of ustedes and the “z” and “c” sounds are pronounced as “th”. 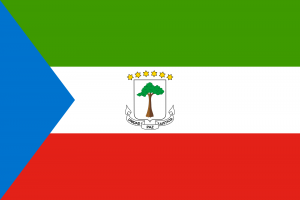 Equatorial Guinea is the smallest Spanish speaking country in terms of native speakers. It is also the only African country that claims Spanish as an official language. However, Spanish is not the only official language and is generally not the first language of the people. 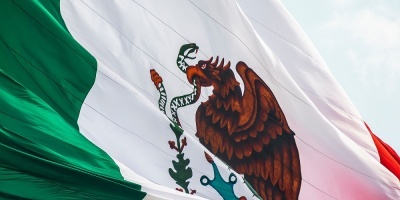 In addition to the 21 official Spanish speaking countries, there are several other unofficial, and maybe even unexpected, countries with large Spanish speaking populations. Spanish isn’t an official language of the United States of America,. However, Spanish is the second most widely spoken language after English. How many people in the USA speak Spanish? According to a 2016 US census, there are around 40 million native Spanish speakers in the US, which makes up 17% of the US population. 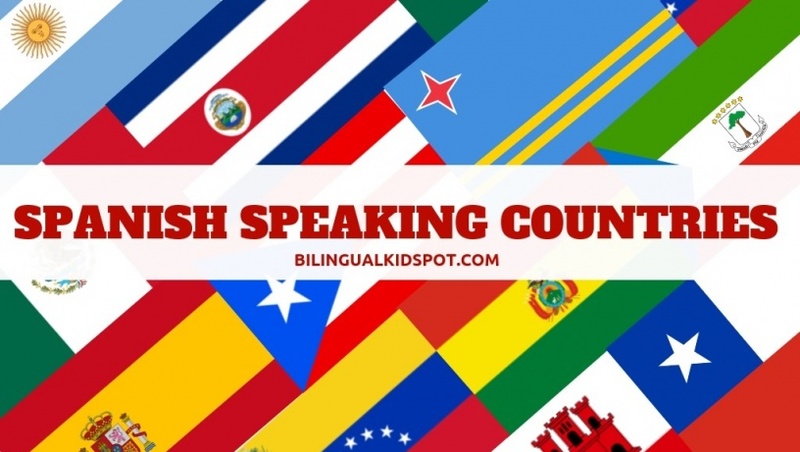 However, if you include the 11.6 million bilinguals, mainly American born children of Spanish-speaking parents, the US would become the second largest Spanish speaking country. Where do the Spanish speakers in the USA live? Although Spanish speakers live throughout the US, the largest populations live in California, Texas, and Florida. In these three states, over half of the population is Hispanic. Large populations of Spanish speakers also reside in Arizona, Colorado, Illinois, New Jersey, New Mexico, and New York. Where do Spanish speakers in the USA come from? Most of the Spanish speakers in the USA come from Mexico, Cuba, or Puerto Rico. 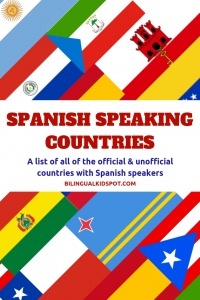 However, you can find Spanish speakers from any of the listed countries living in the USA. 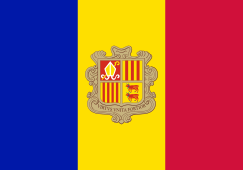 A small country found between France and Spain, boasts roughly 30,000 native Spanish speakers, or around 60% of the country’s population. Technically an English speaking territory, however, almost half of Gibraltar’s population are native Spanish speakers because it so closely borders Spain. Located right below Spain. As a result, around 20% of Morocco’s population is native Spanish speakers. Has over 100,000 native Spanish speakers, even though English is the official language. 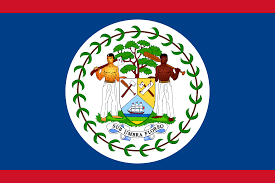 Official languages are Dutch and Papiamento. 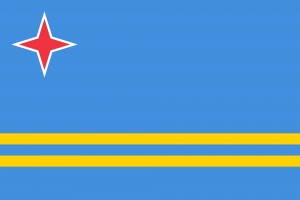 However, most Arubans are impressively multilingual, speaking the two official languages plus English and Spanish. Therefore, 75% of Aruba’s population are also native Spanish speakers. Can all Spanish speakers understand each other? If you focus on all the different accents, colloquialisms and regional phrases, learning Spanish can feel like a lost cause. However, the good news is that despite the differences in dialects, Spanish speakers can understand each other across the borders. The differences between the dialects of Spanish are similar to the differences between British and American English. Although there are some words and phrases that will cause us to laugh or take a second to decipher, we can hold a conversation with ease and minimal misunderstandings. 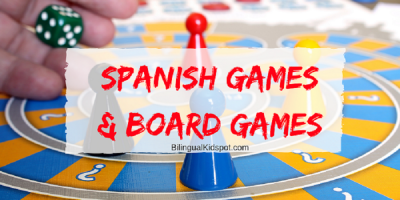 If you are considering adding Spanish to your or your child’s repertoire, take the leap. You are in good company with the numerous Spanish speaking countries around the world. With over 500 million language friends, you will never be alone. 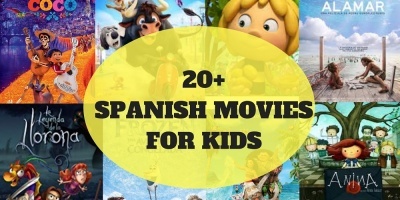 Take a look at our Spanish for Kids series here! Author: Vanessa Ruiz is a language lover with a BA in Spanish and English as a Second Language. When she isn’t working to support immigrant families their efforts to raise bilingual children, you will find Vanessa writing or playing with her own bilingual child.